Cambodian proves time and again what a reliable study it can be. This is among the top ten strains we sell!. They're faster than almost any cubensis. (Brazilians are just a little faster) The Cambo's are also known to be relatively potent with a high level of psilocybe. It produces beautiful mushrooms with bell shaped caps. .
1st order got lost in postal heaven. 2nd order came with a freebie!  Thanks so much for that!!!!! 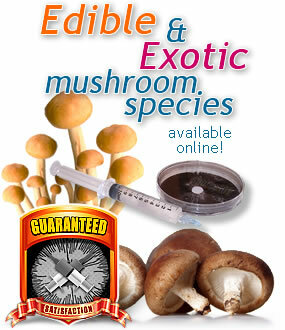 Amazing service, and incredible spores. I've never seen such rapid colonization before. The fruits were blissfully amazing ???? Good! Extreamly Quick for study!!!! If I had more experience I am sure I would like this strain more. I how ever, only got 1 of these to have sucess in my microscopy experiments. It was impressive how fast this went though, You can see signs after just 1 day somes times verses 5 days with other strains. 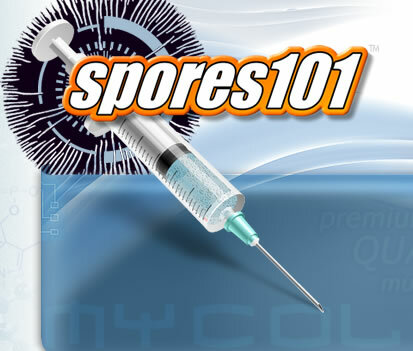 Good job spores101!! Alcabenzies aren't even as fast as these, and these stayed fruiting for a longer time. If you are new, you can't go wrong with these! I even cleaned out my system and planted the old cakes in a random spot near mulch outside, and the regrew outdoors and somewhat off season! The Cambodian is an all around great study! looking through the scope was A spiritual experience.Dark prints for future work as well. Very nice..